From the Carpathian mountains, Kurbasy traces contemporary connections to an archaic past. 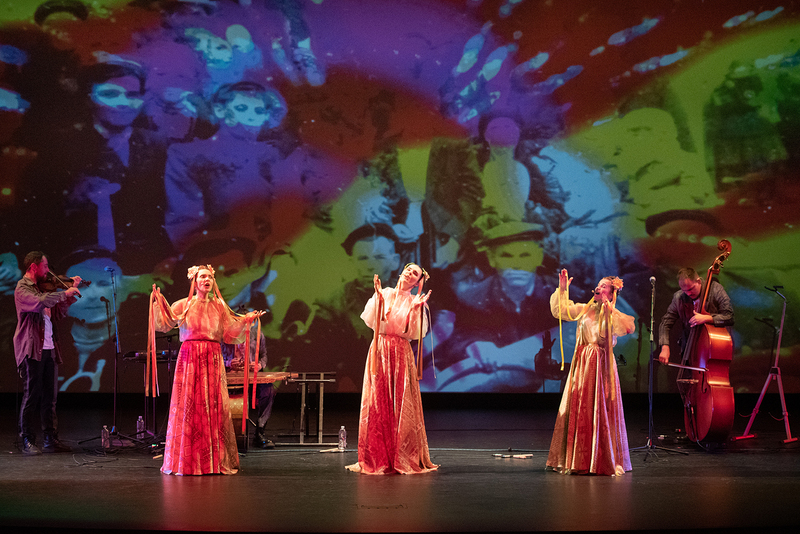 Making their first ever U.S. tour, the actress-singers are a beautifully blended vocal trio intermixing multi-faceted music, folk-influenced costumes and phantasmagoric images to explore Ukraine’s rich trove of calendar song cycles, lullabies and legends. 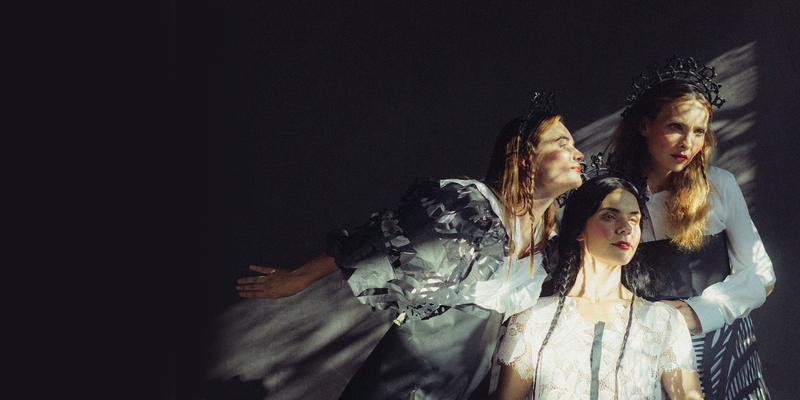 With tight vocal harmonies and resonant lyrics, Kurbasy’s sonic-theatrical performances conjure the natural world, beliefs and rituals. It’s Ukrainian magical realism in rich, gorgeous sight and sound. 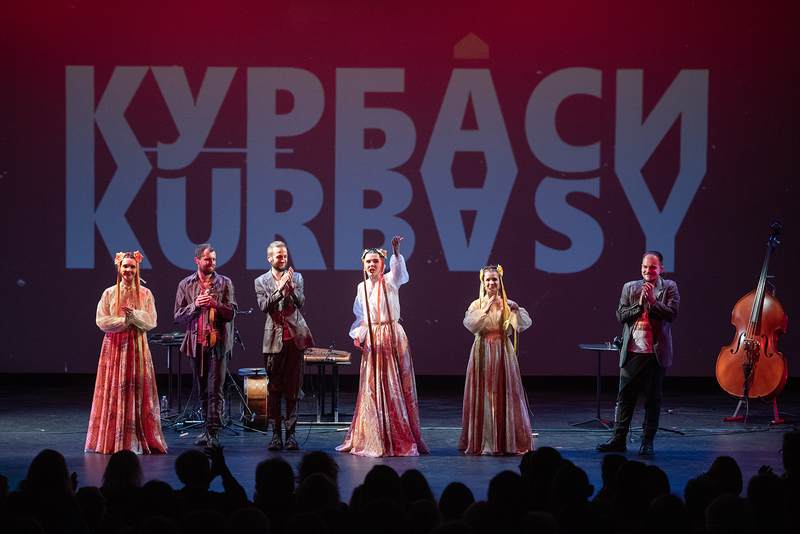 The presentation of Kurbasy is part of Center Stage, a public diplomacy initiative of the U.S. Department of State's Bureau of Educational and Cultural Affairs, administered by the New England Foundation for the Arts in cooperation with the U.S. 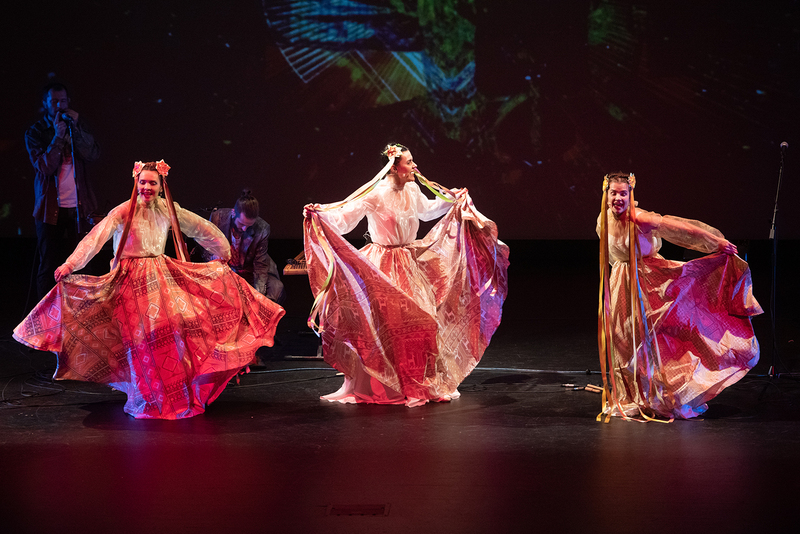 Regional Arts Organizations, with support from the Doris Duke Foundation for Islamic Art, and the Trust for Mutual Understanding. Discover the boundless power of the arts. 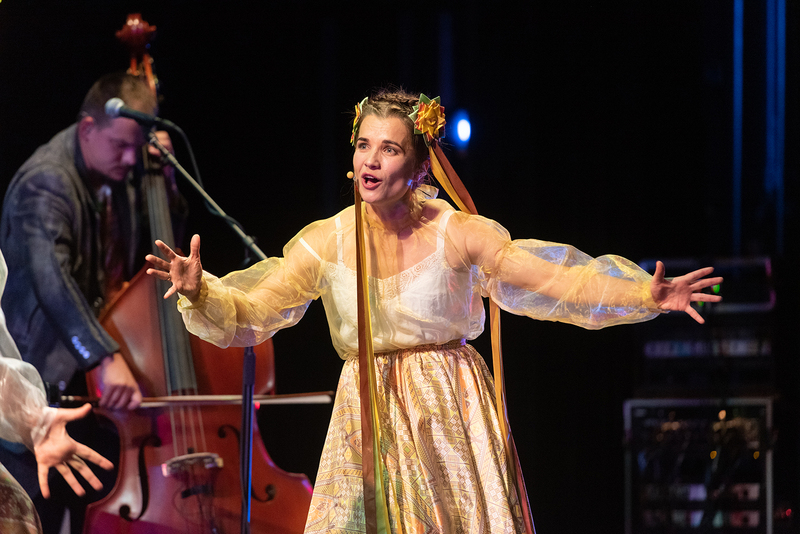 From visionary artists to beloved favorites, the new season features 22 inspiring artists and ensembles from around the world. 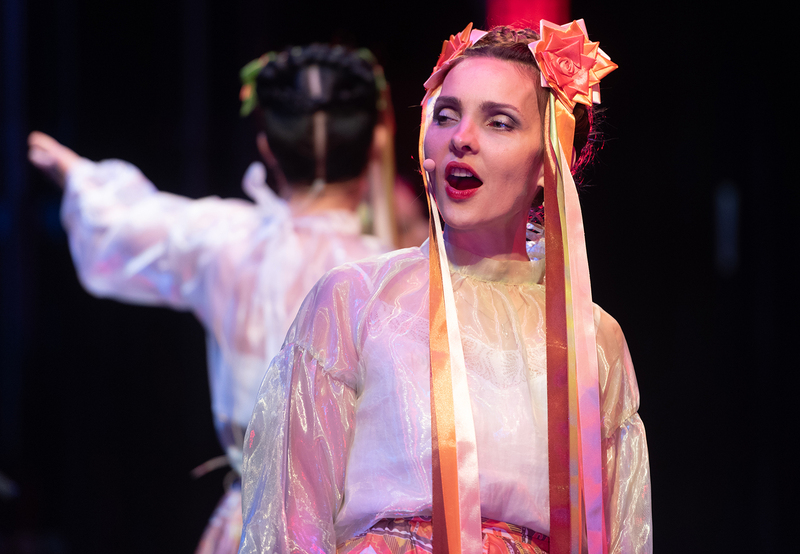 Kurbasy Brings Ukrainian Magical Realism to the U.S.